When it comes to your roof, it’s important to give it the care and love it needs. Your roof is the most important part of your home, keeping you and your family safe and at ease every night. When a problem occurs with your roof, it’s always good to have it repaired. However, there’s ways to keep your roof in good condition, making you less stressed about having to dish out money for repairs. Making sure your roof is in good condition year round in all areas of your roof can save you from many threats throughout the year. 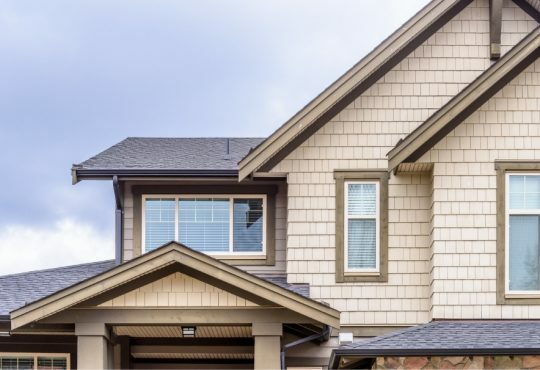 In this article I’ll go over 4 tips that can help you keep your roof performing as it should for longer and continuing to protect your home. Your roof protects you from a lot of threats year round. Whether it be wind, water, or even pests. Thus being said, it’s good to know tips to keep your roof in good condition so these threats won’t damage your home. Every roof needs a little fixing up every year to make sure everything is in order. There’s lots of tips and tricks to keep your roof in good condition, I’ve written down 4 tips for keeping your roof in good condition below. Every roof needs a little fixing up every year to make sure everything is in order. 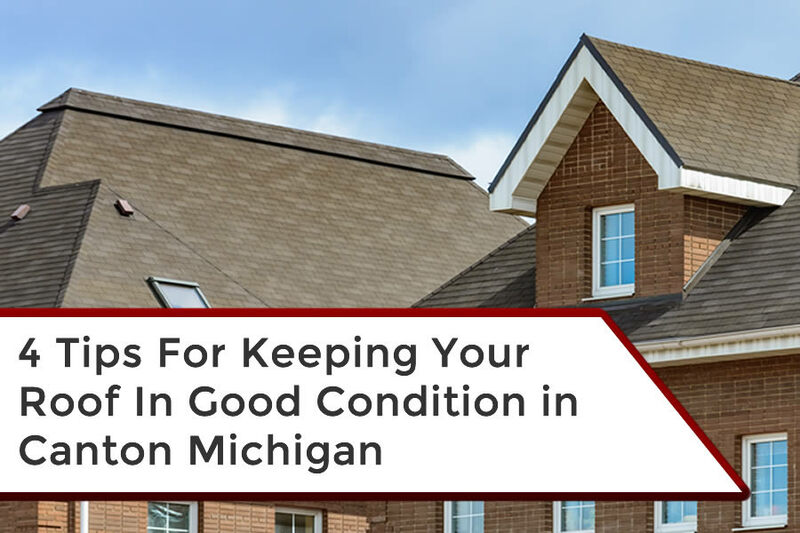 There’s lots of tips and tricks to keep your roof in good condition, I’ve written down 4 tips for keeping your roof in good condition below. Cleaning your roof can typically keep your roof healthy, when you’re cleaning your roof it’s ideal to use a power washer or to use chemicals. If you’re using a power washer, it’s best to use them on concrete or metal roofing as the power washer could damage your shingles on an asphalt roof. If you keep your roof cleaned it can prevent a lot of threats such as algae, mildew, or moss. Keeping up a good cleaning schedule will also keep your roof healthy and clean. Yearly inspections are very well needed. Having a look at your shingles and surface could show signs of damage. You also need to check for leaks inside as leaks can have a heavy impact on your home, leaving you in a very tough situation. If you spot a leak, it’s highly recommended to have it repaired as soon as you can. Another thing to look out for is pest damage. Pest damage could make your roof weak and vulnerable to leakage, so it’s highly recommended to have it repaired as well. 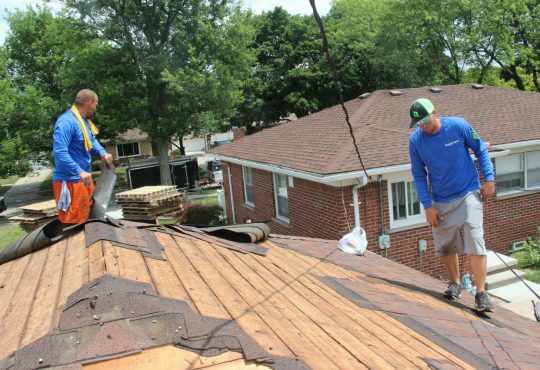 If you find a shingle in your yard or find damaged shingles when inspecting your roof, you’ll want to have it repaired as soon as possible. If you don’t act fast when finding missing shingles, it could cause rotting from water getting underneath the roof. Replacing curled shingles is good to do as well. It’s recommended to use the same types of shingles and nails when replacing curled or missing shingles. Cleaning your gutters should be done regularly, if your gutters begin to clog up then it could potentially back up water and send it under your roof which can cause wood to rot. Your gutters should be kept cleaned and you should also clear leaves from your gutter at all times. You should also make sure your gutters are firmly attached to your home, this could allow water to come under your roof as well. 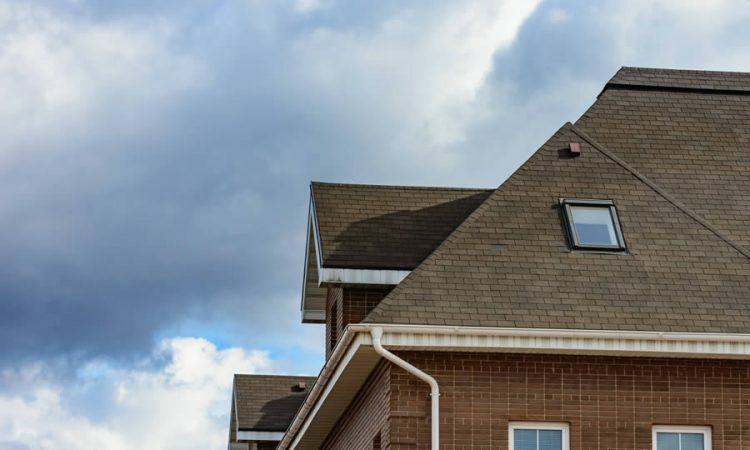 It’s always best to stay cautious when trying to keep your roof in good condition, inspecting and trying to repair your homes roof can end up in a injury, sometimes it’s best to know when you need a professional roofing contractor in Canton Michigan to repair and inspect your roof. Keeping your roof inspected regularly is great for keeping your roof in good condition. Having minor repairs done can also keep your roof in good condition as little problems can turn into big problems fast with roofs. If your roof is in good condition you’ll feel much more at ease. 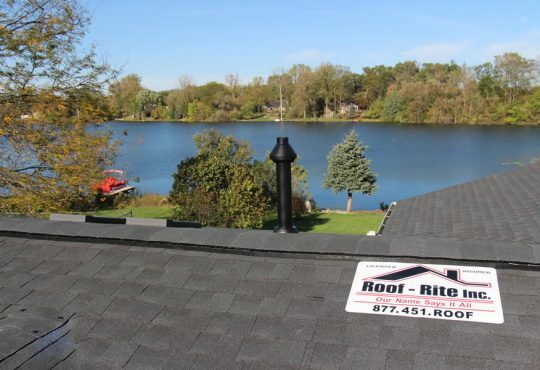 Be sure to call Rapid Roofing for a roof inspection in Canton Michigan if you suspect there is a problem with your home’s roof at 734-895-9553. 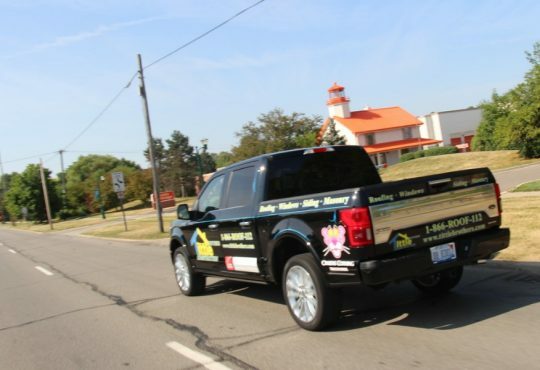 What Should You Look for in a Roofing Contractor from Dearborn Michigan?